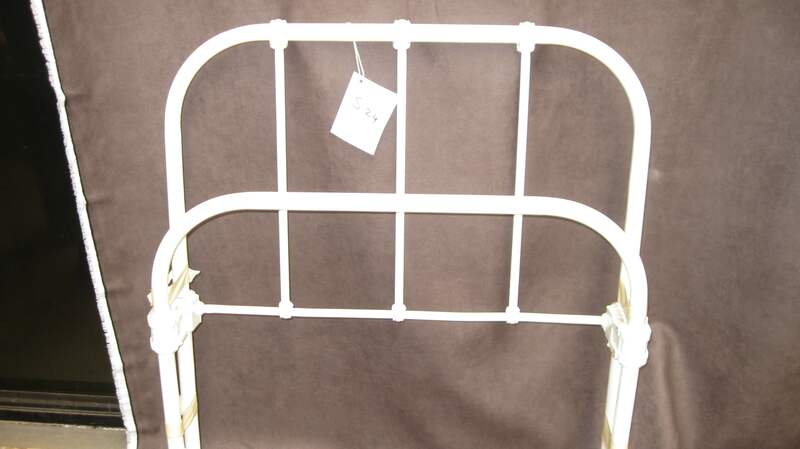 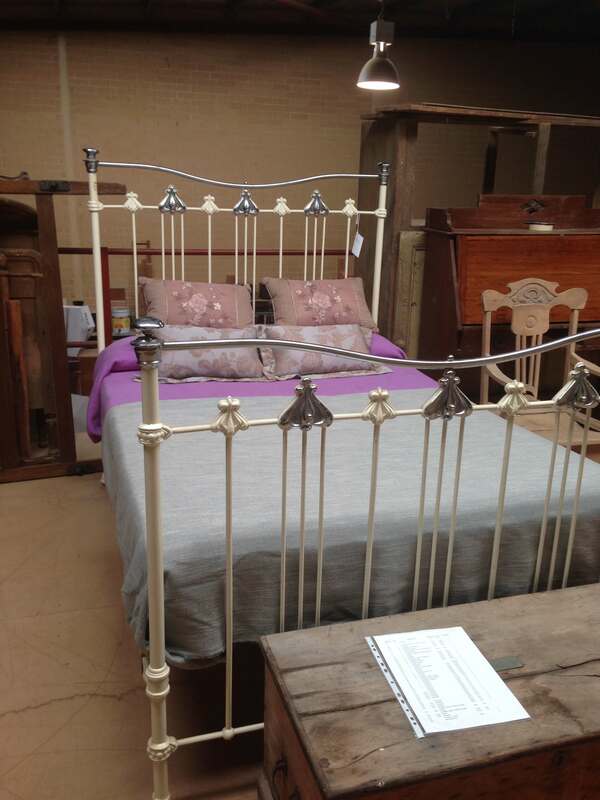 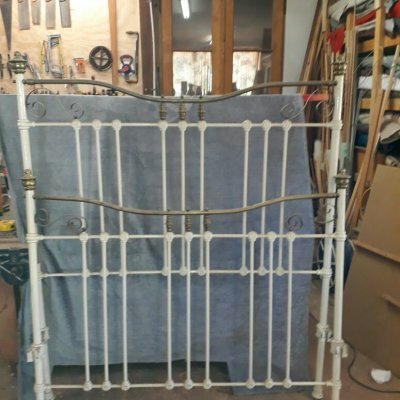 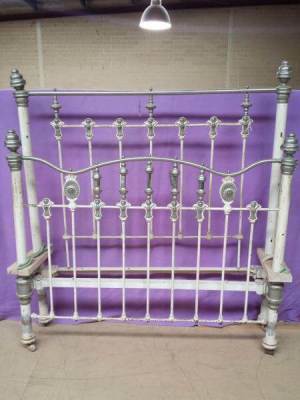 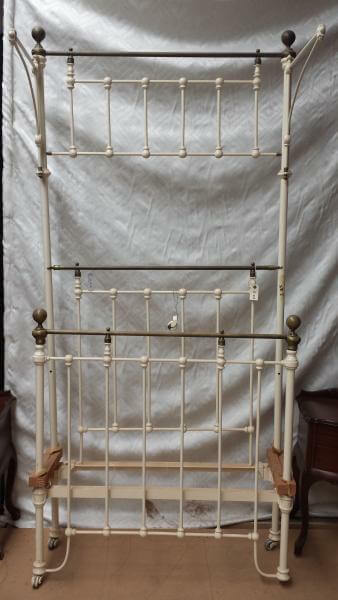 Here at ARC our main focus is restoration but we also stock and sell Iron & Brass beds. 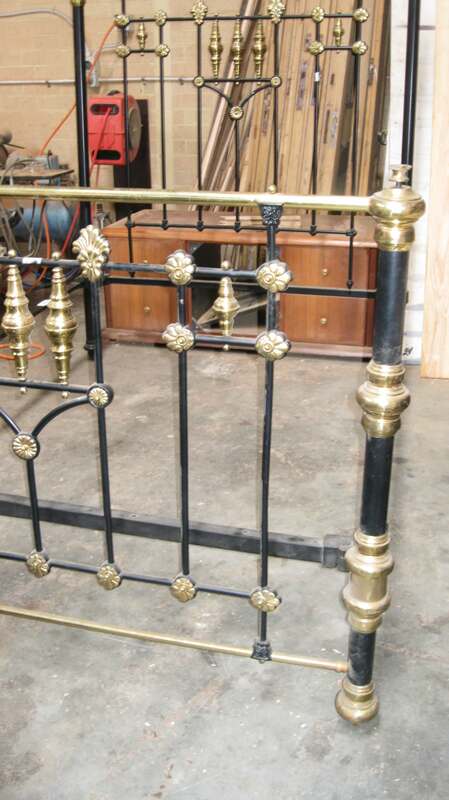 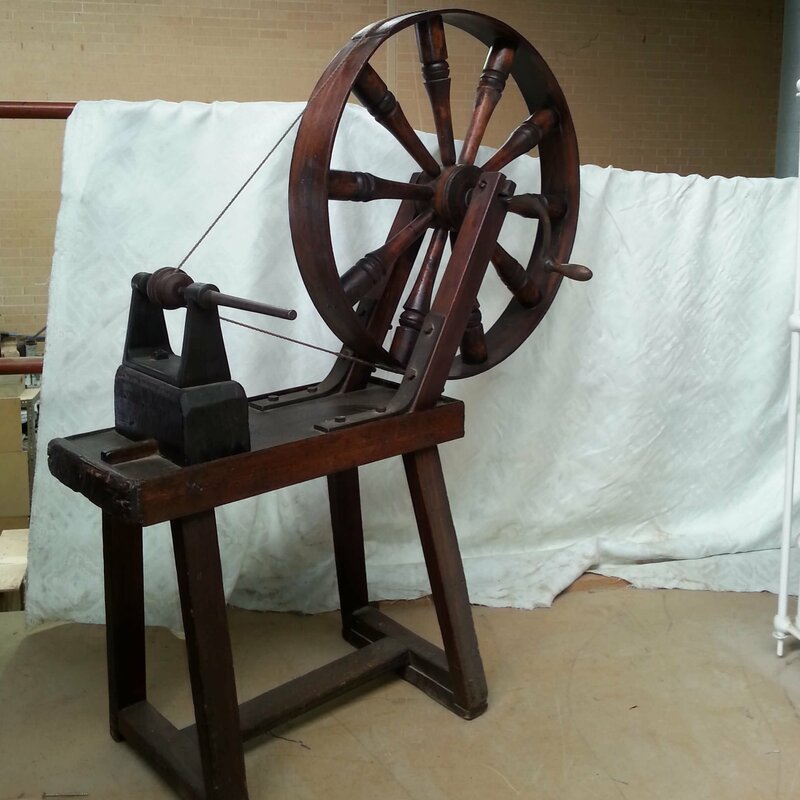 We have a variety of Brass & Iron or Nickel & Iron beds available for purchase from Single to King sizes available. 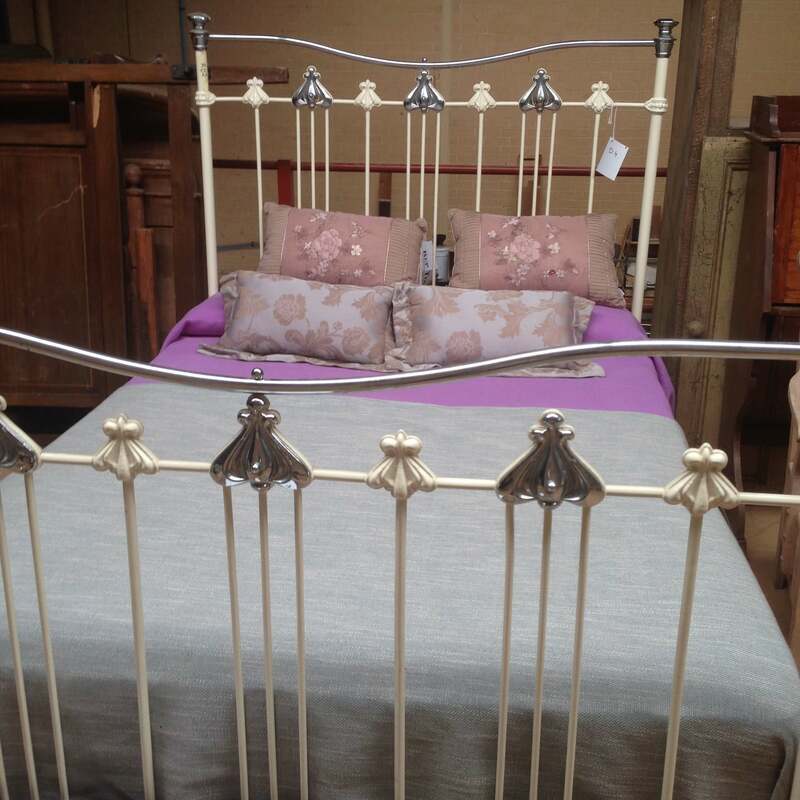 Beds can be re-sized and finished in a range of powder-coat finishes, as per customers specification. 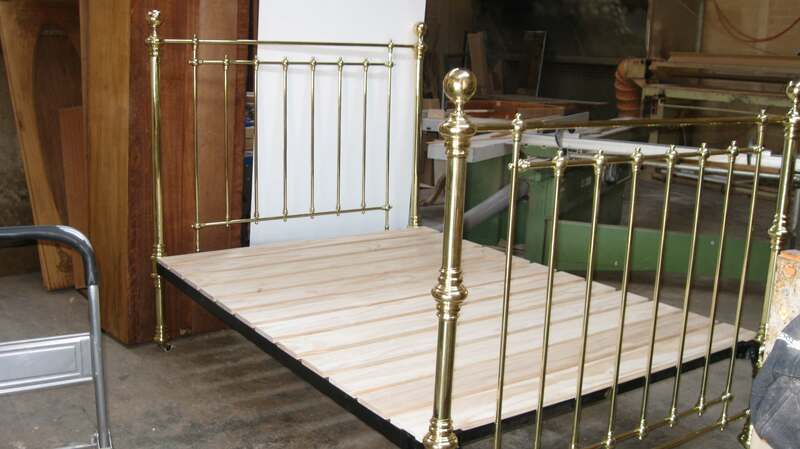 Many more beds available to view in our workshop which are not listed on website. 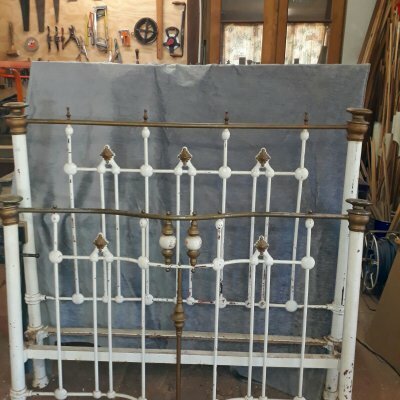 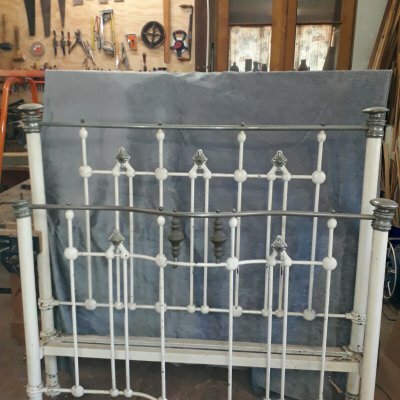 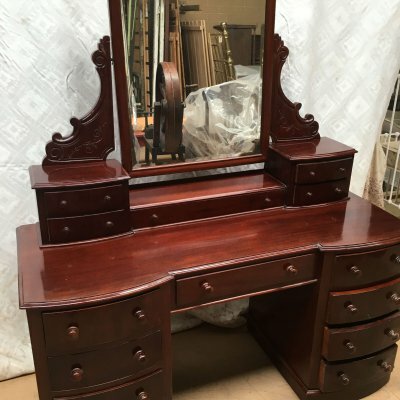 See some examples of the beds you can find in our showroom, our beds for sale are constantly changing so come by our shop to see the latest for sale.